Lots of Star Wars books news out of San Diego Comic Con today. Be sure to check out StarWars.com for the full rundown, but here are the highlights. 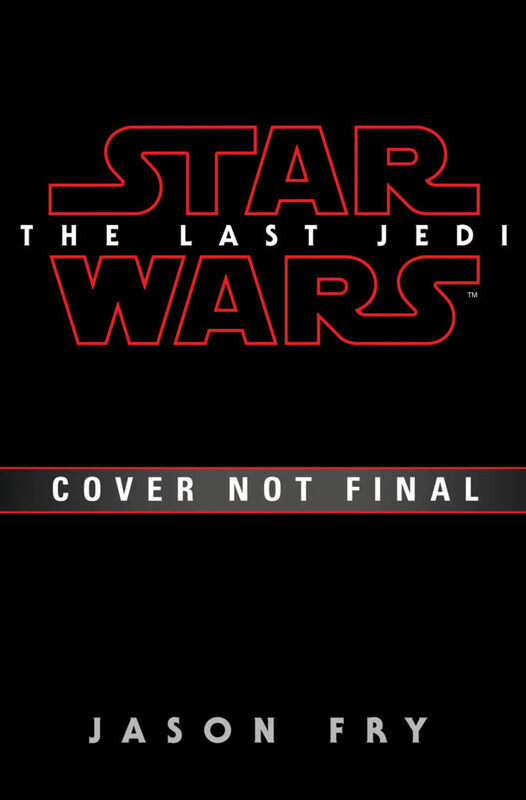 Veteran Star Wars author Jason Fry will be writing the novelization for Star Wars: The Last Jedi. 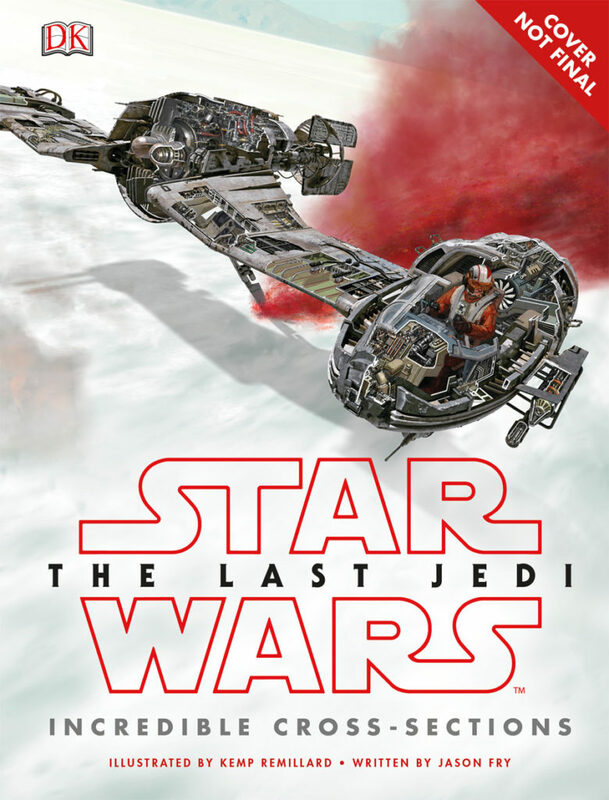 Jason Fry will also be writing the incredible cross-sections book for The Last Jedi, as well as a companion book for the newly announced Cobalt Squadron book called Star Wars: The Last Jedi: Bomber Command. 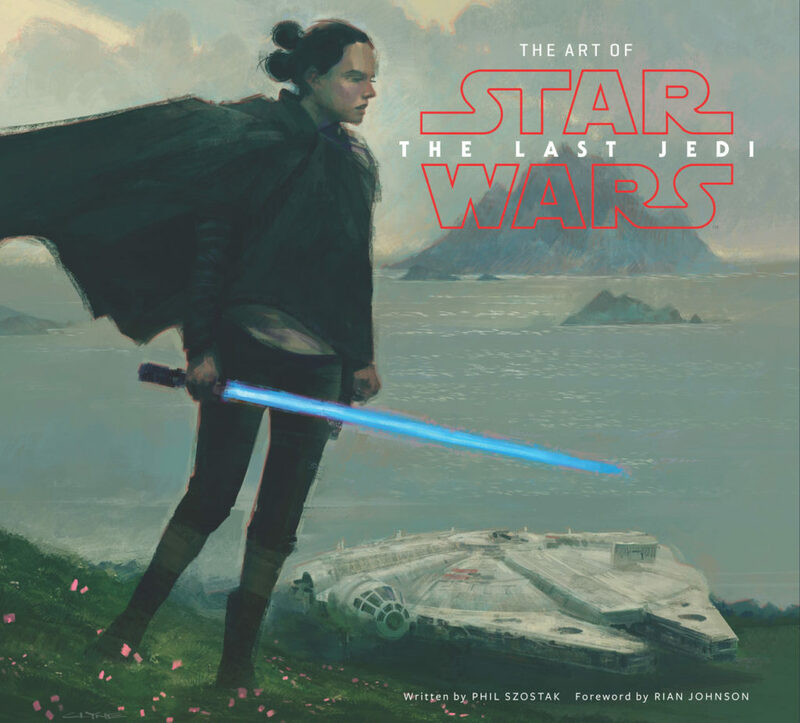 Pablo Hidalgo will be doing the visual dictionary for The Last Jedi, and Phil Szostak will be doing the art of book. 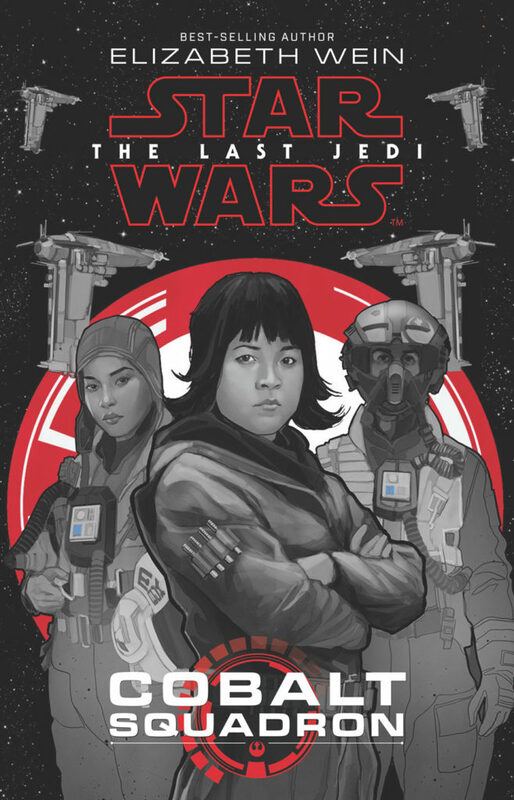 Cobalt Squadron will be written by Elizabeth Wein and will be out from Disney-Lucasfilm Press as a young reader book. With everyone going crazy over porgs, someone was thinking ahead. 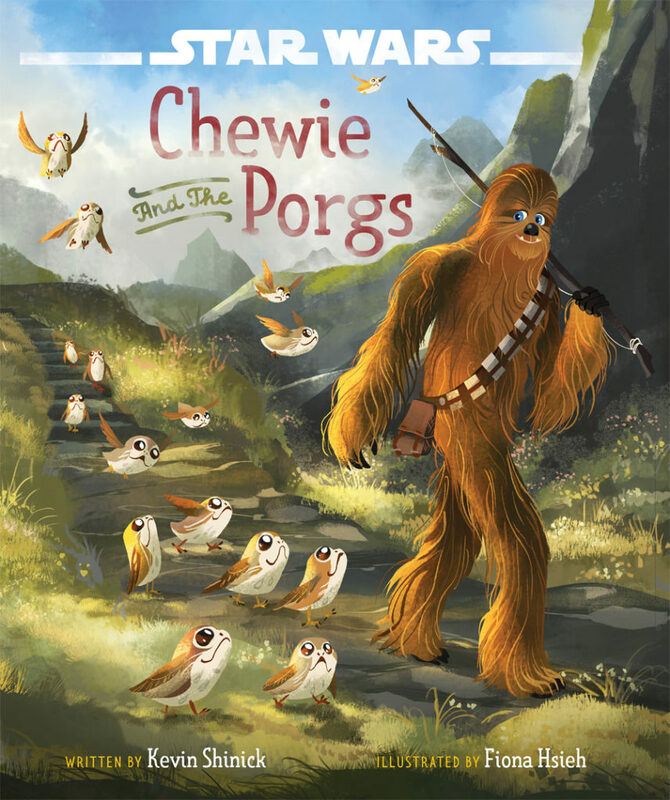 Chewie and the Porgs could very well be the most adorable Star Wars book ever. Last but not least, some comic news. 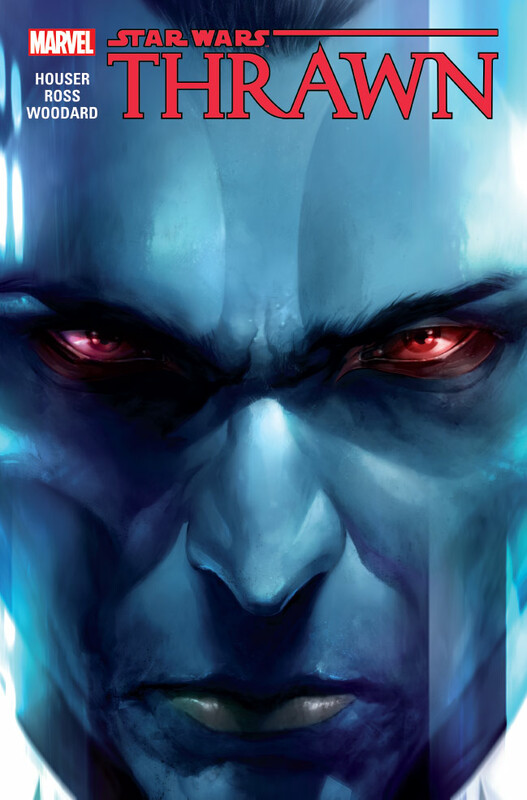 Jody Houser will be doing a comic adaptation of Timothy Zahn’s newest novel Thrawn!